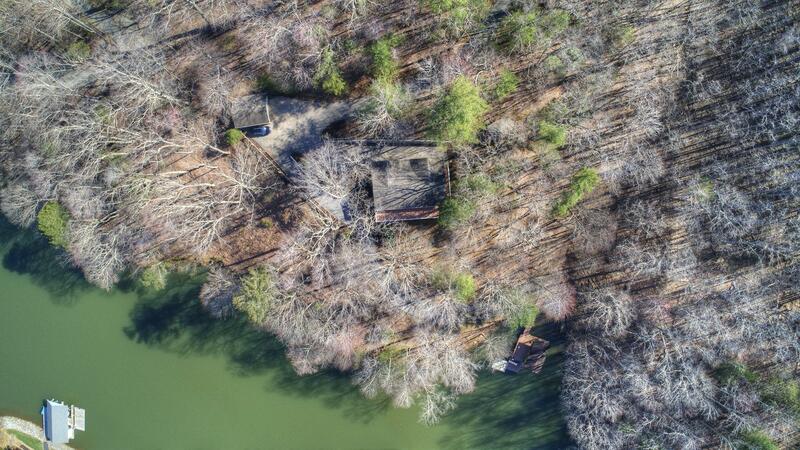 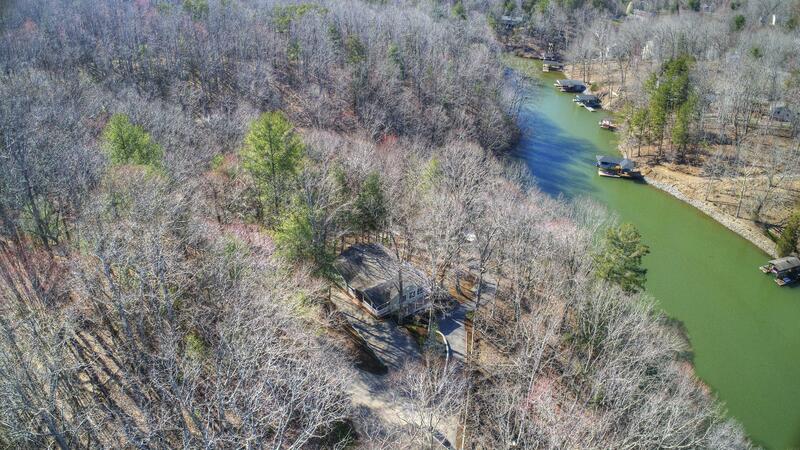 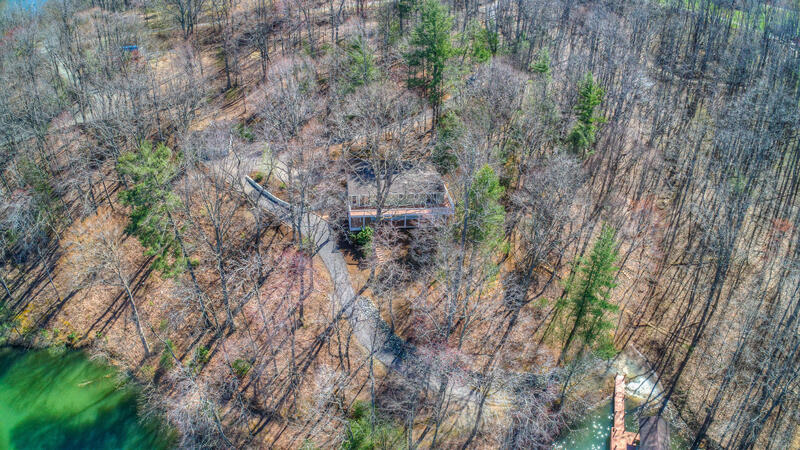 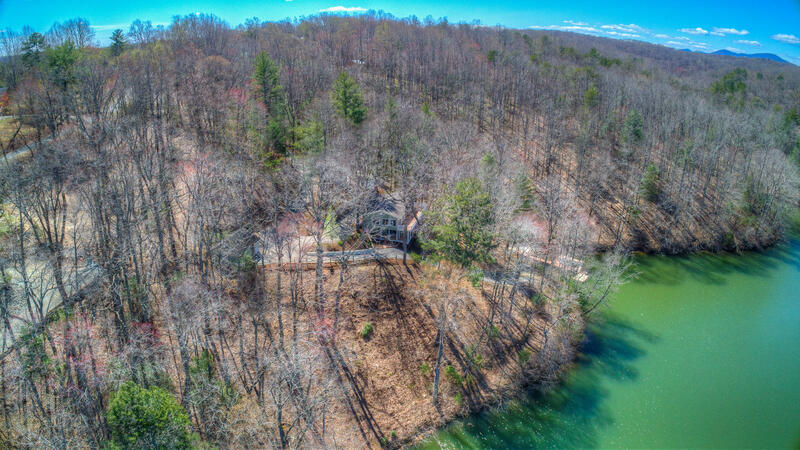 Beautiful, landscaped property with acreage, plenty of shoreline and a deep water cove. 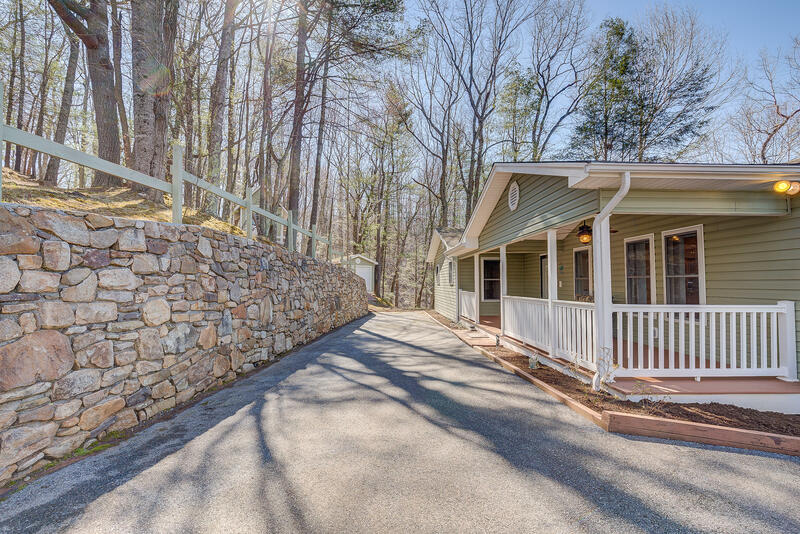 Convenient to both Roanoke and Westlake. 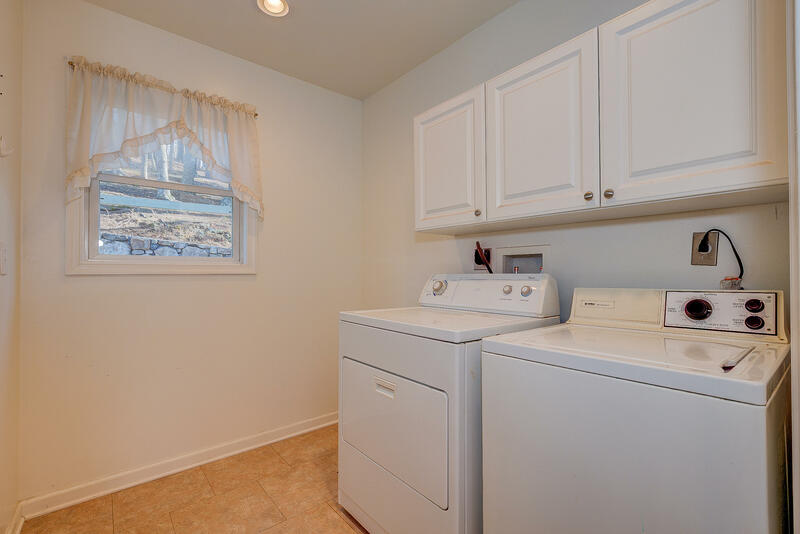 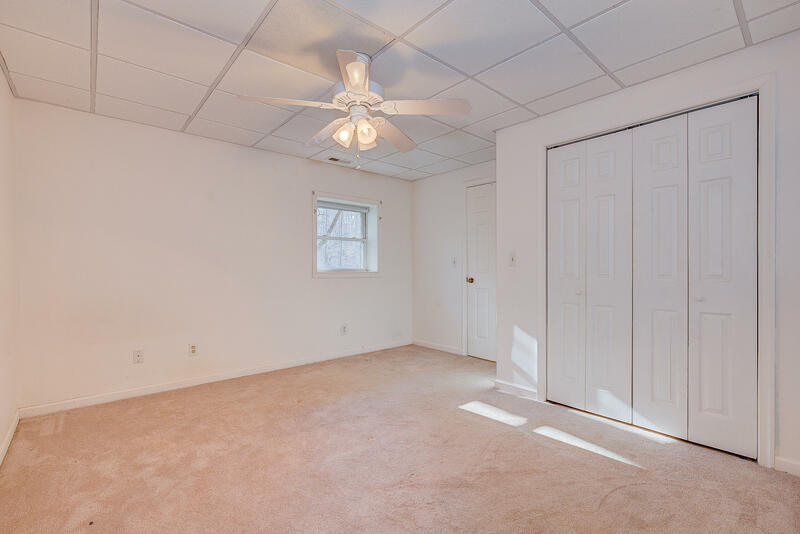 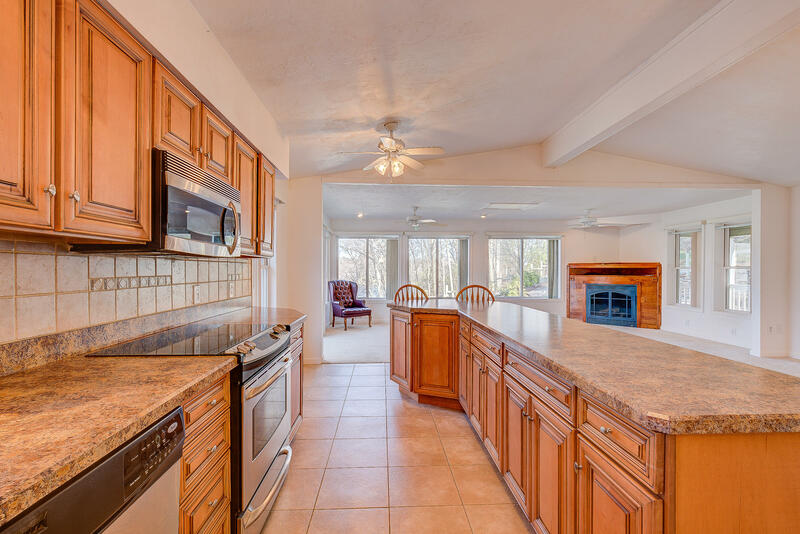 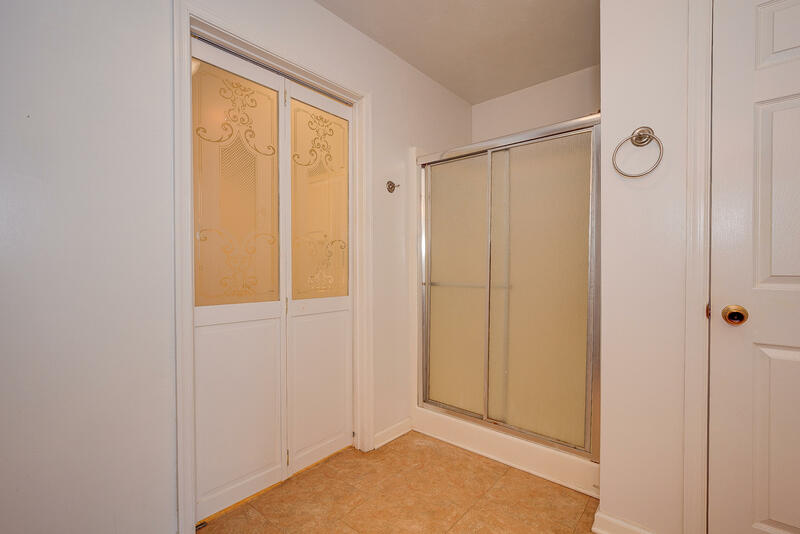 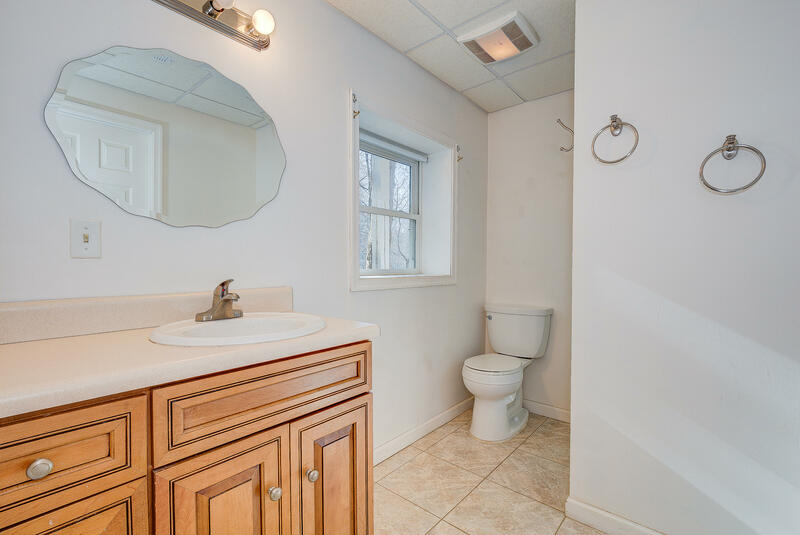 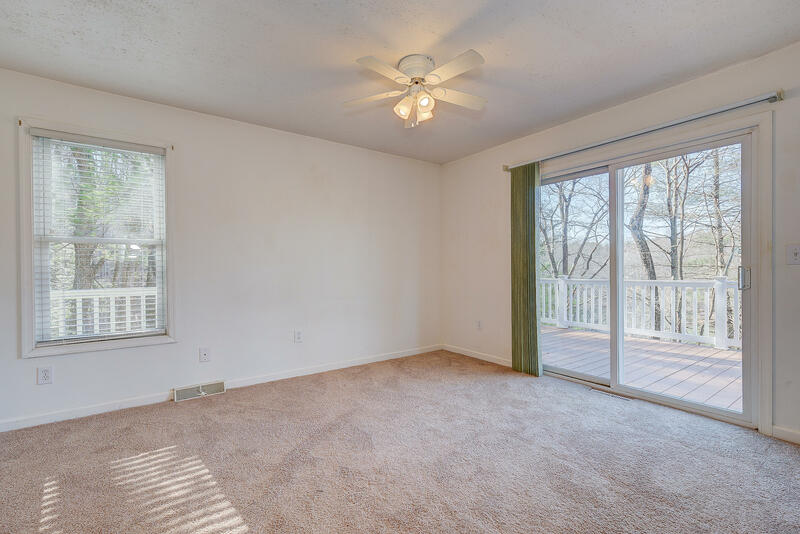 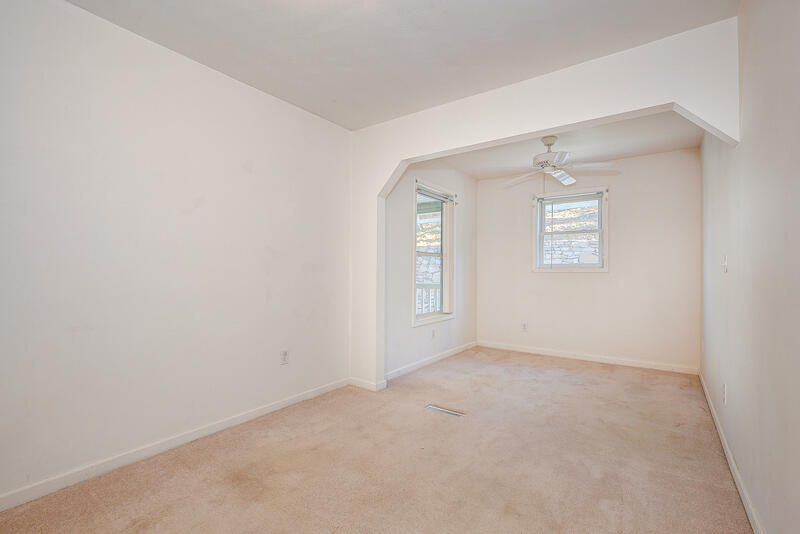 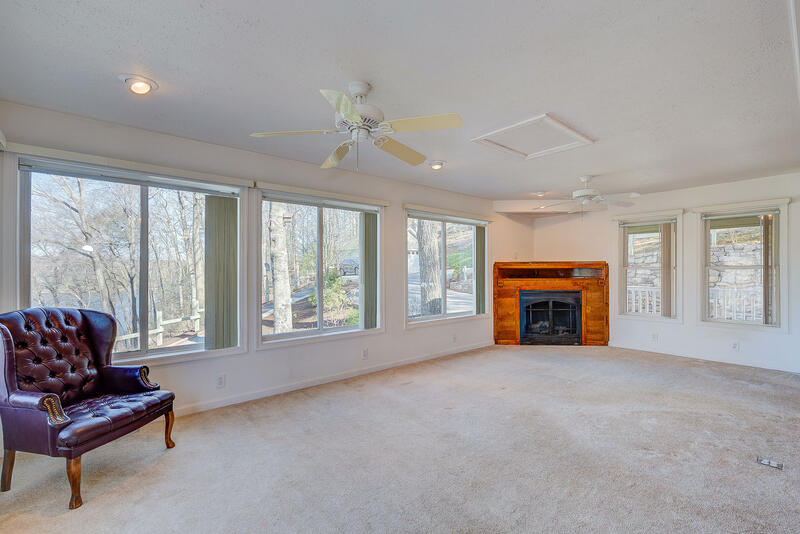 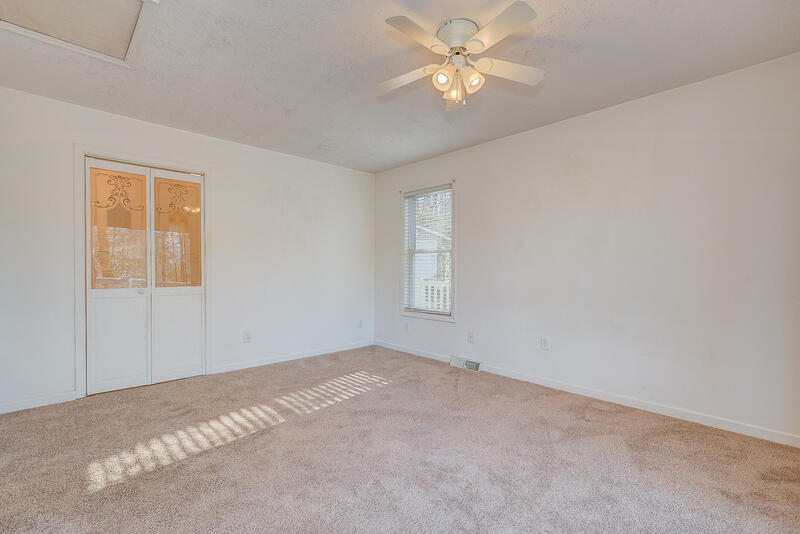 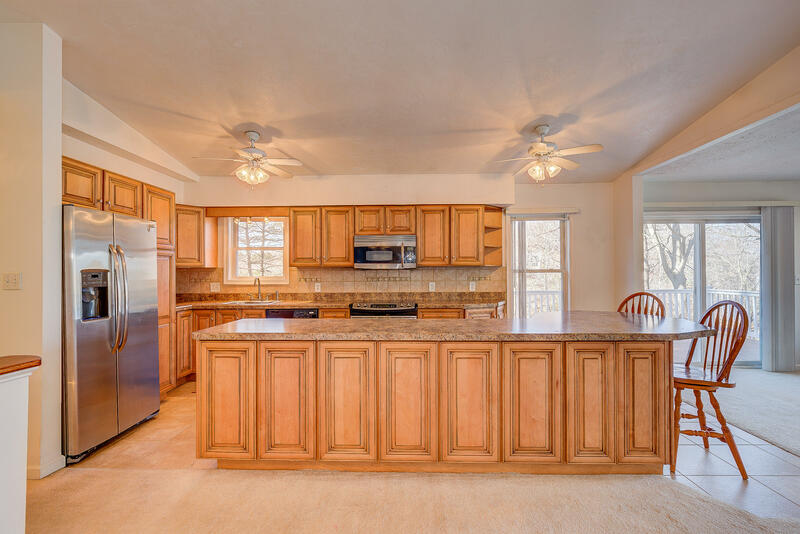 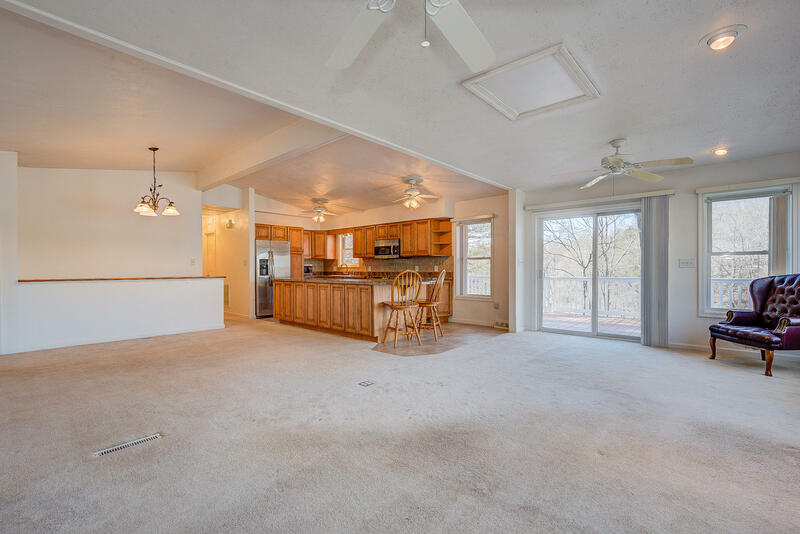 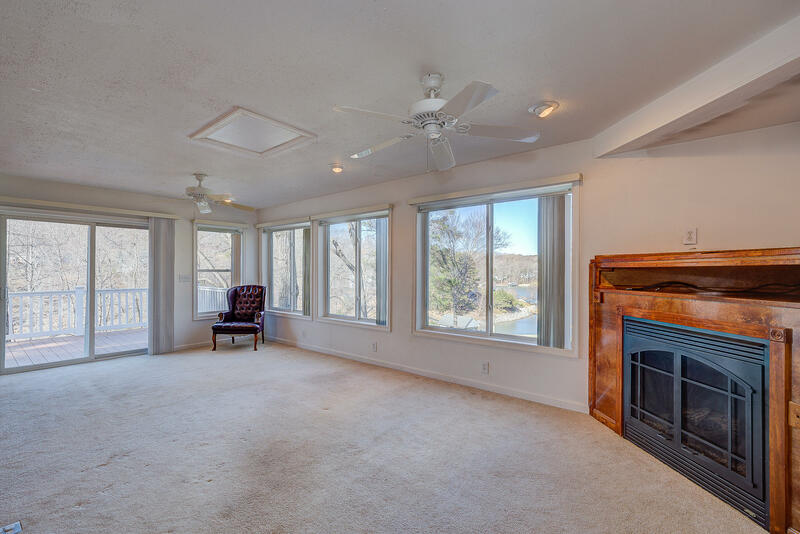 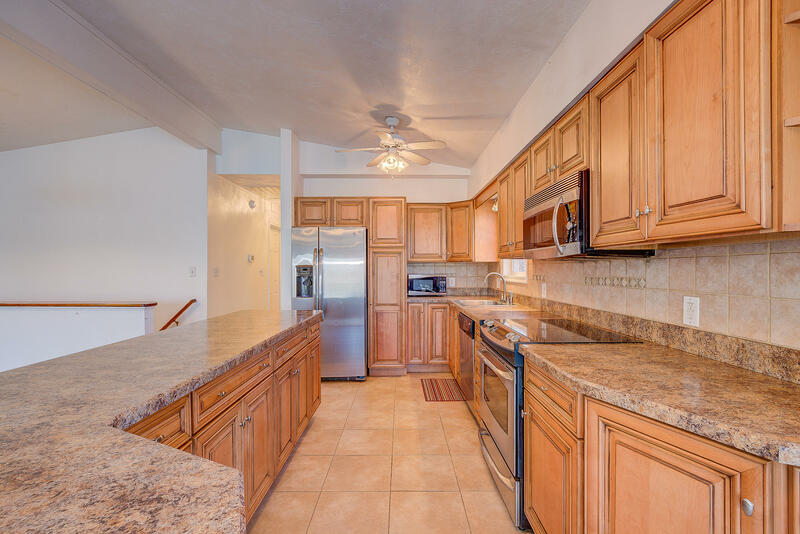 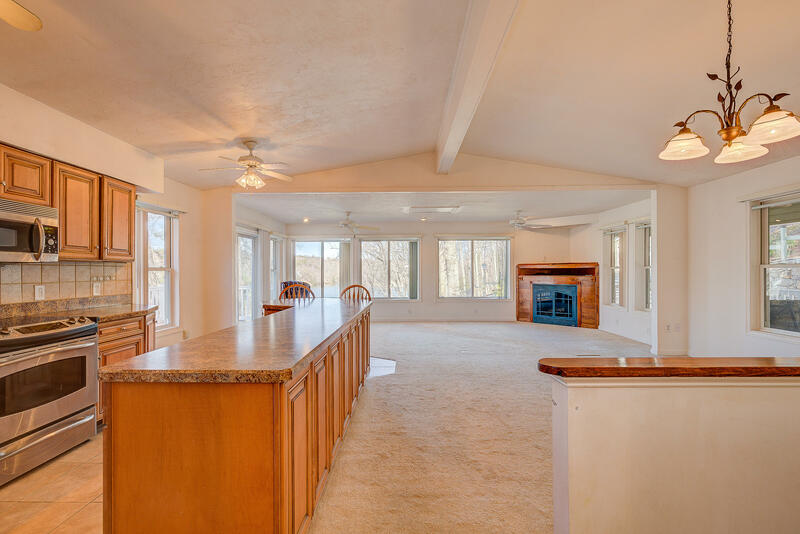 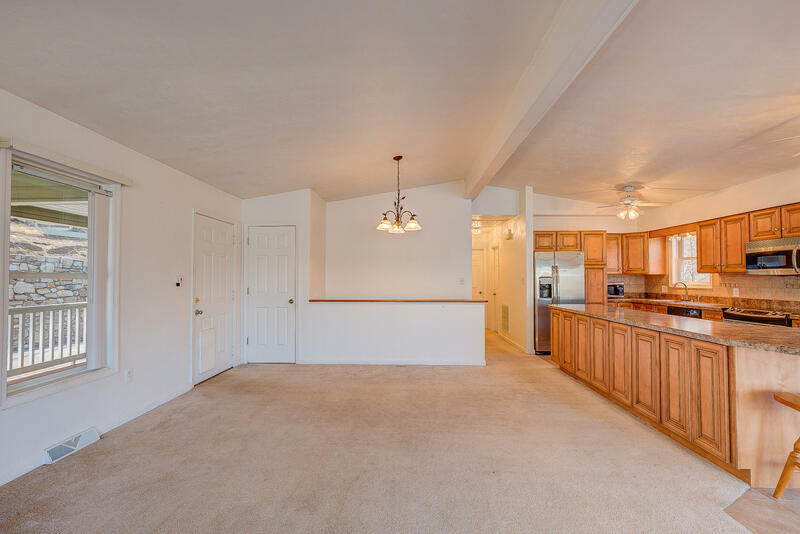 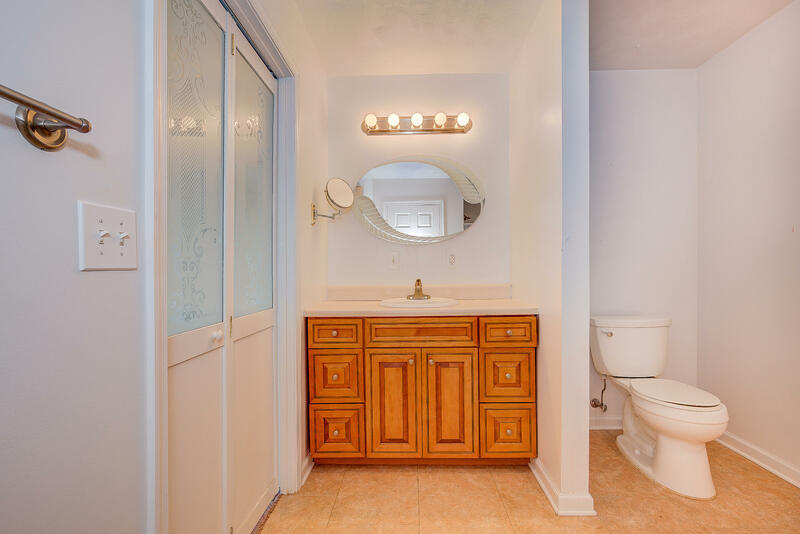 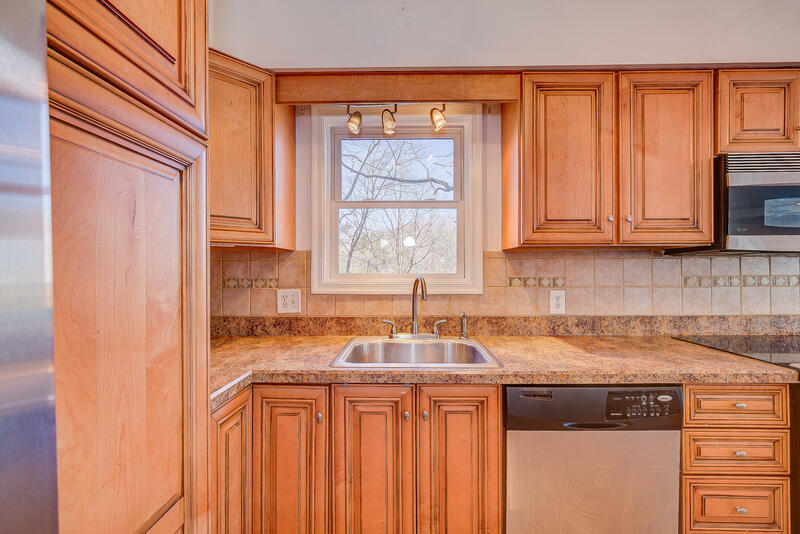 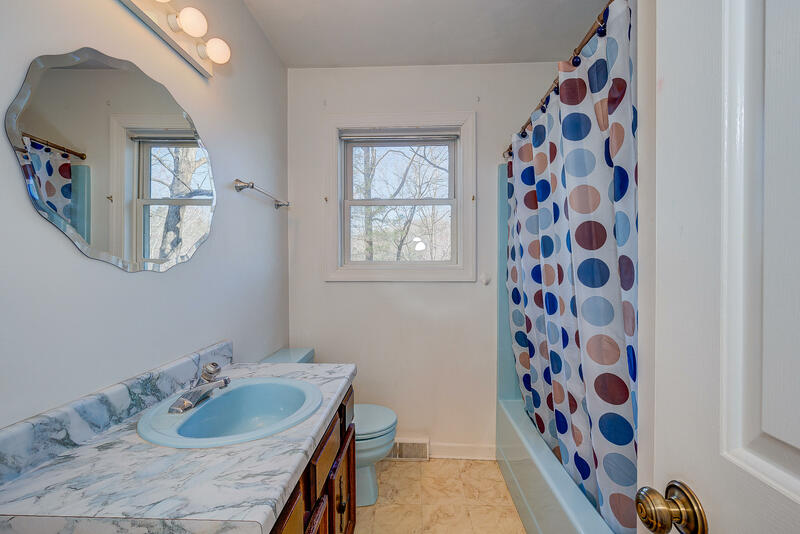 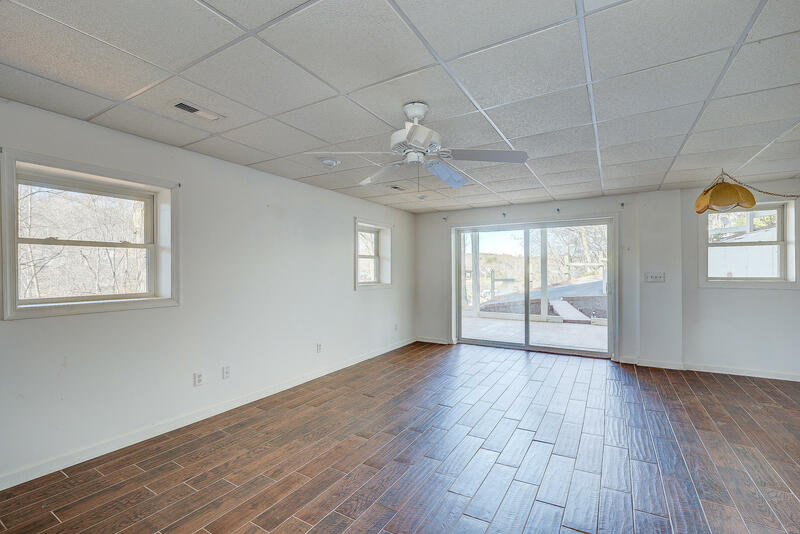 This home offers entry level laundry & master suite, many updates, gas logs, custom cabinets, and an open floor plan. 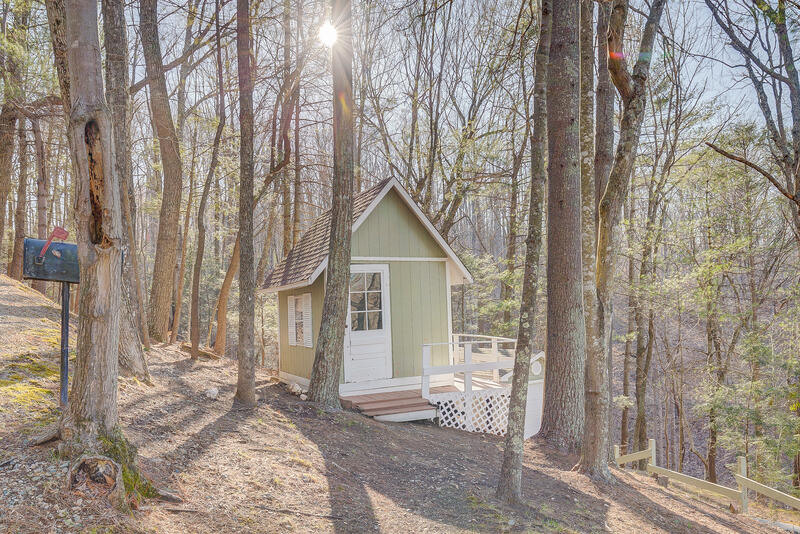 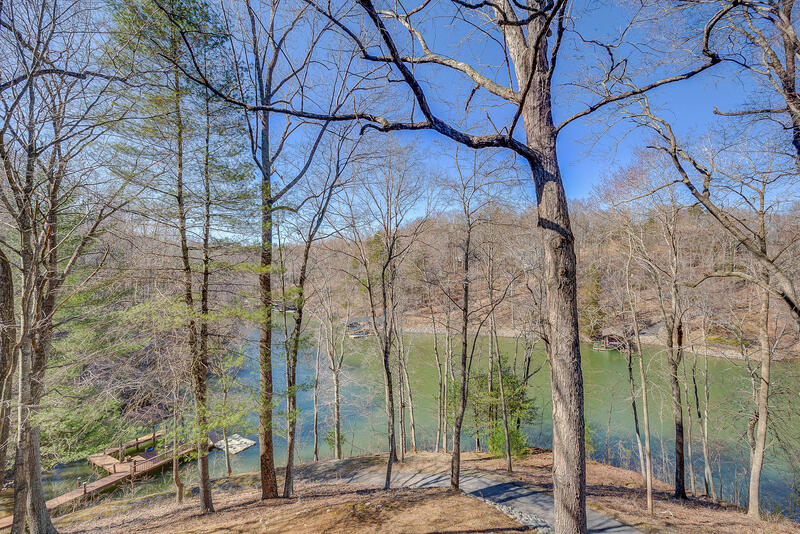 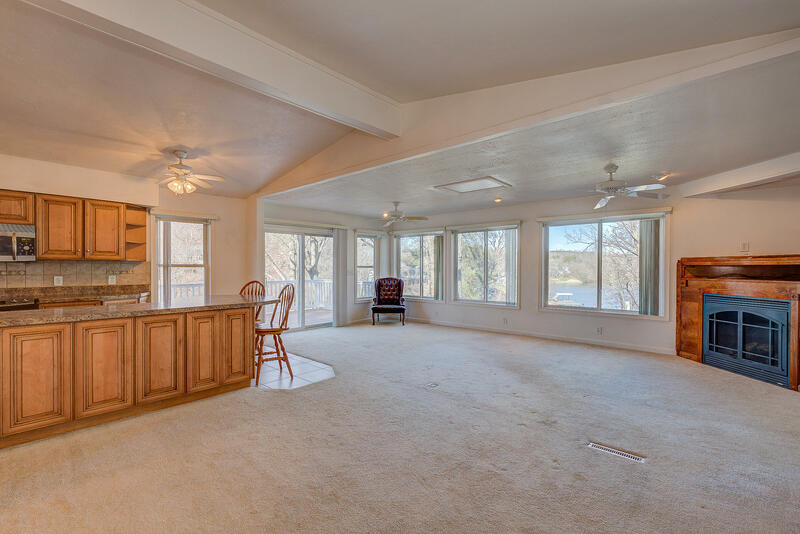 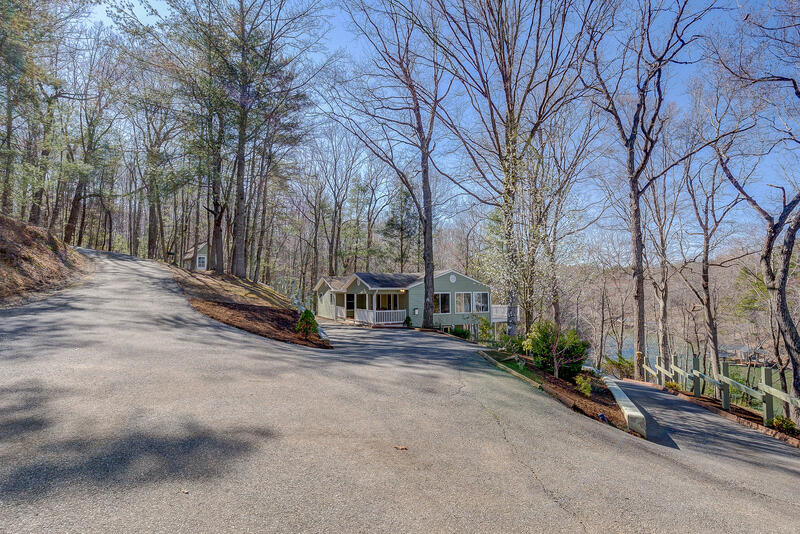 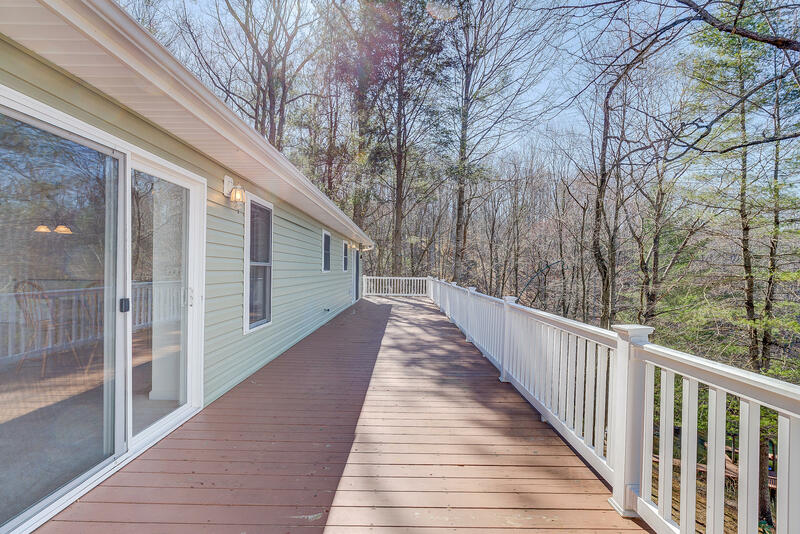 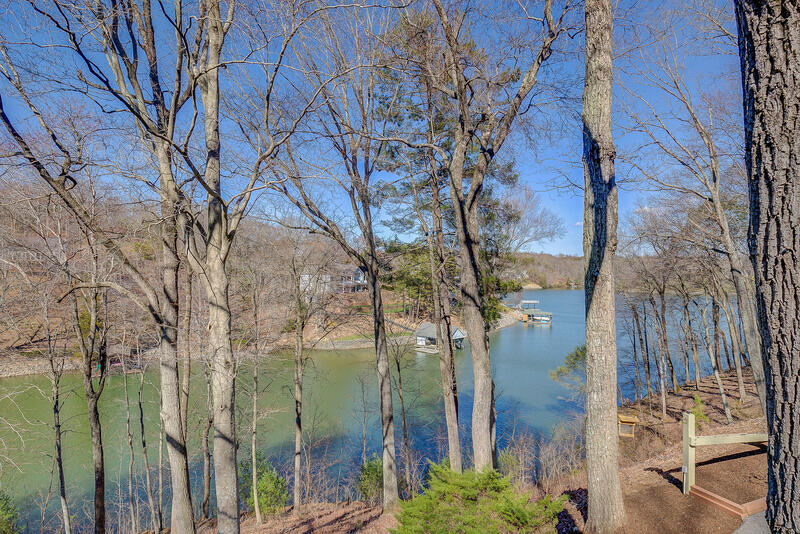 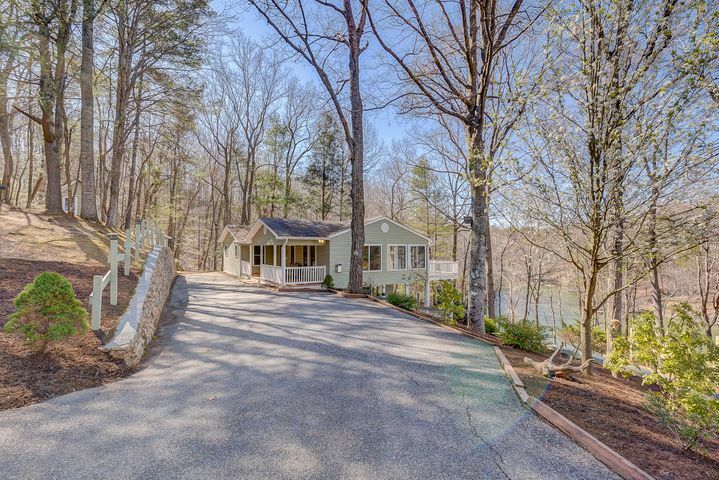 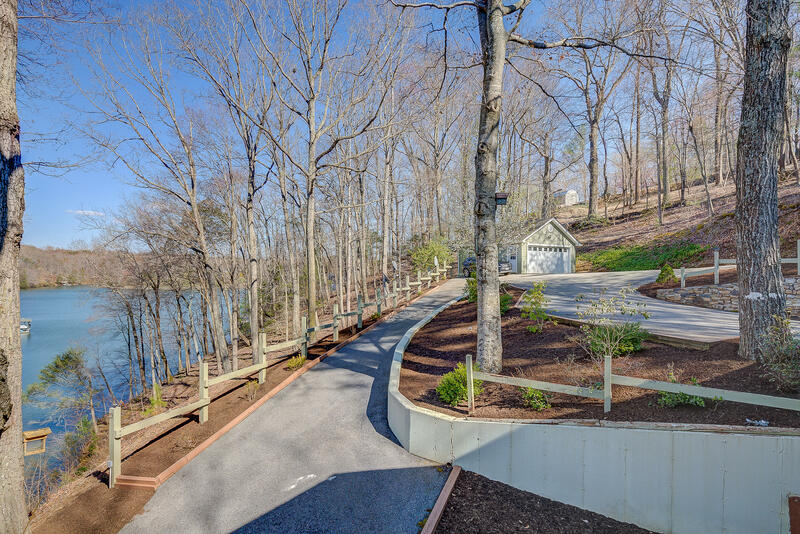 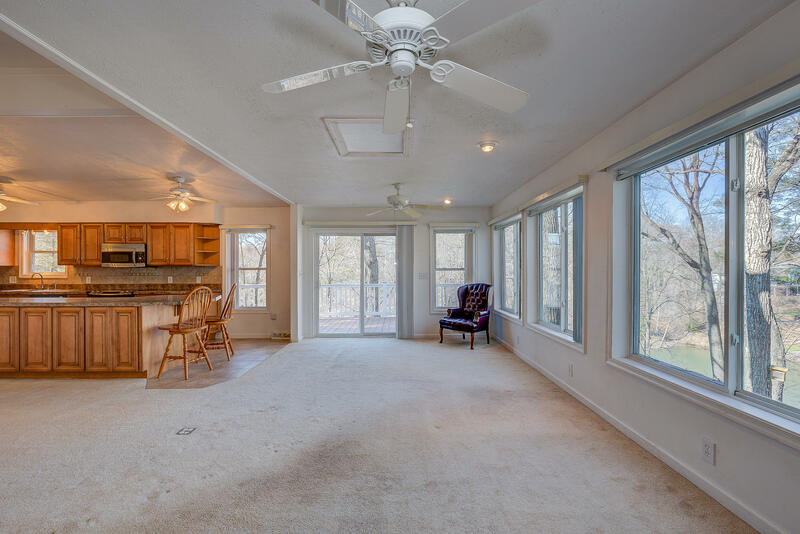 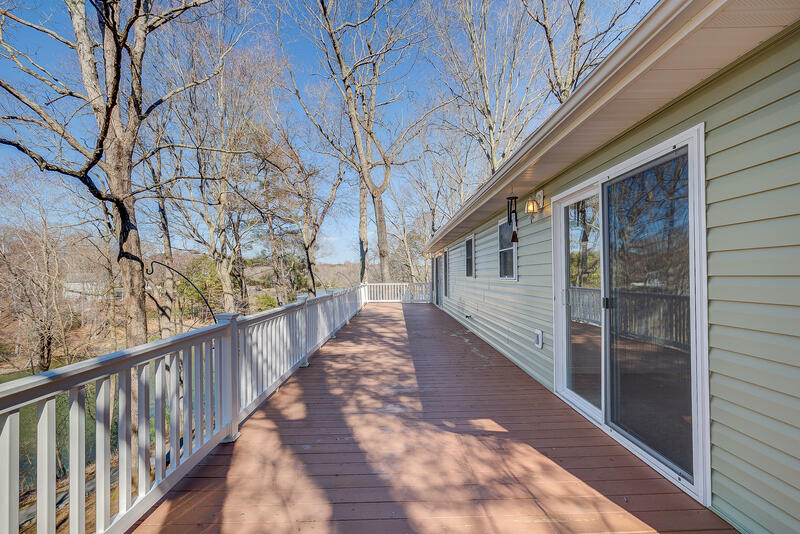 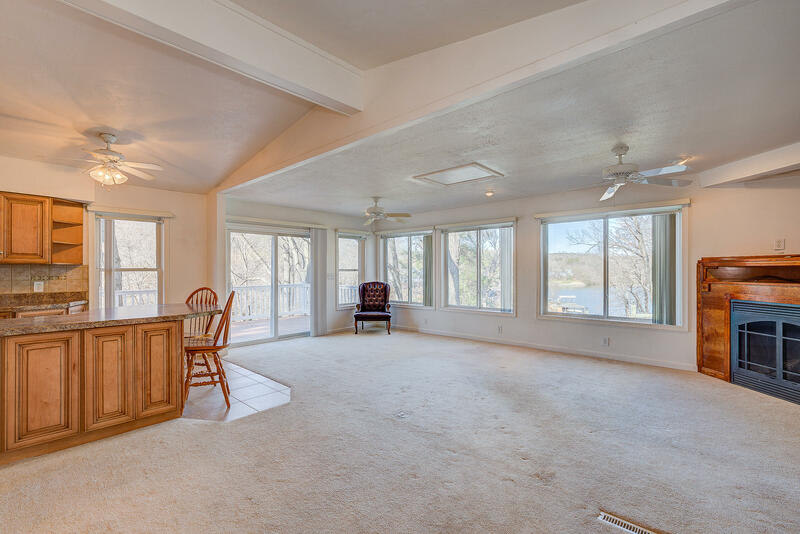 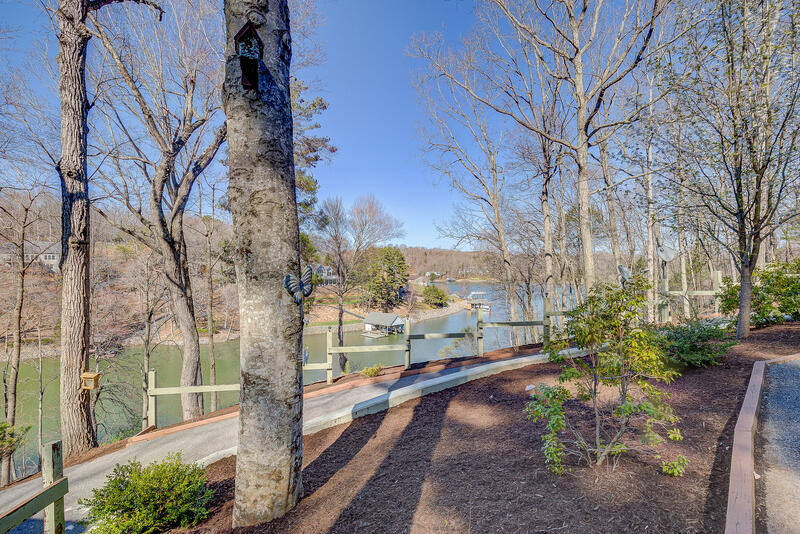 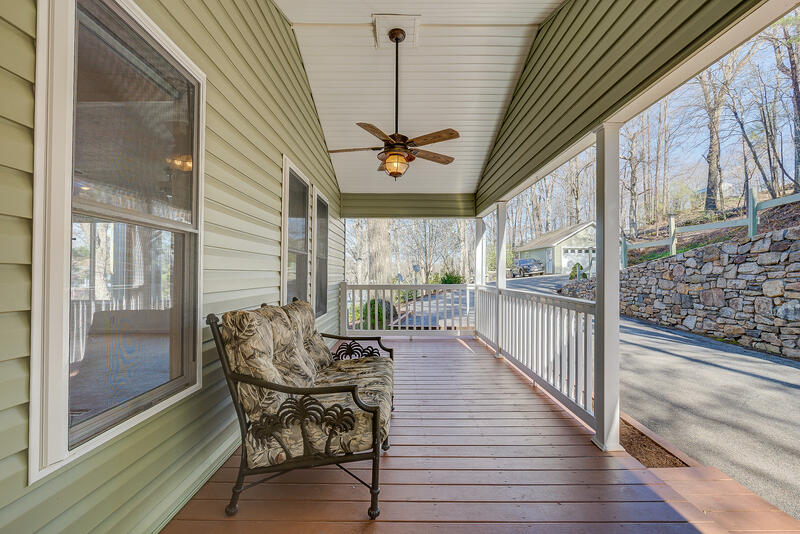 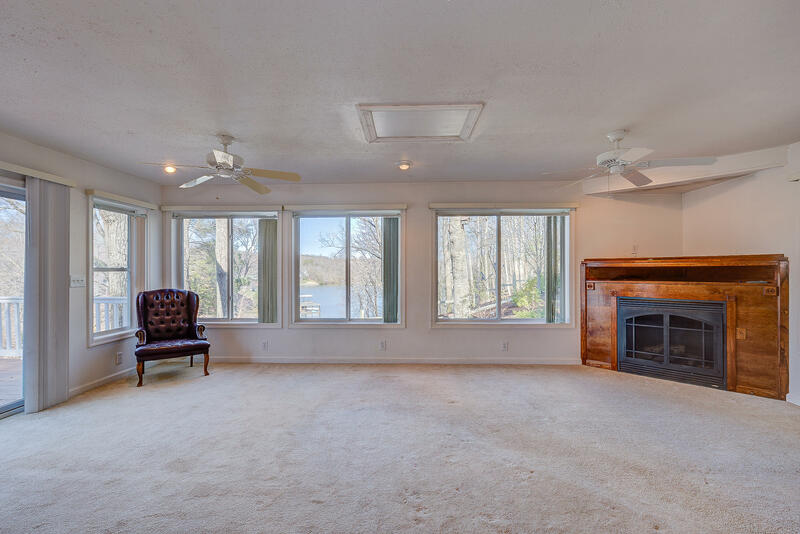 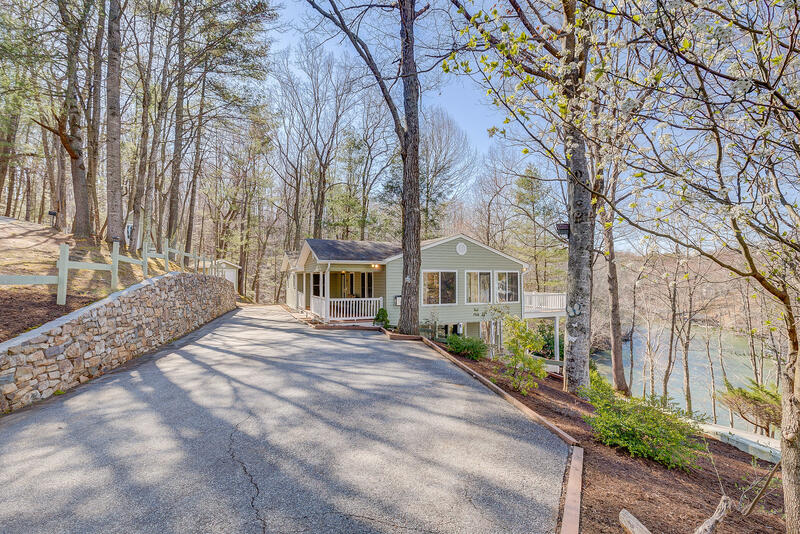 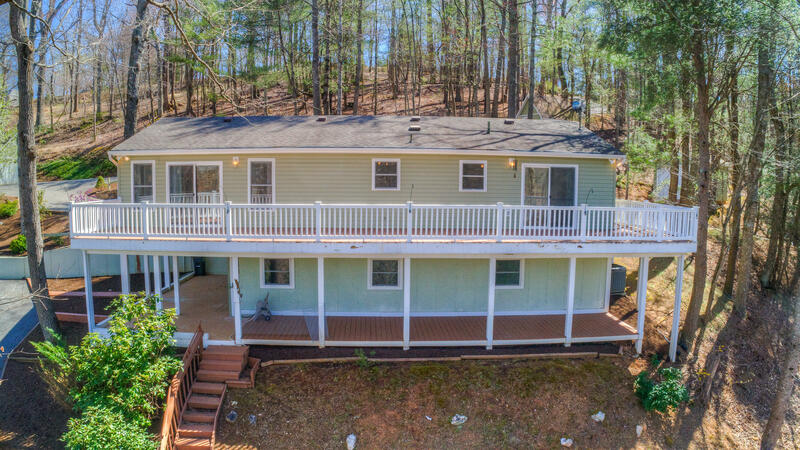 Enjoy lake views from the wrap around deck or relax on the covered front porch. 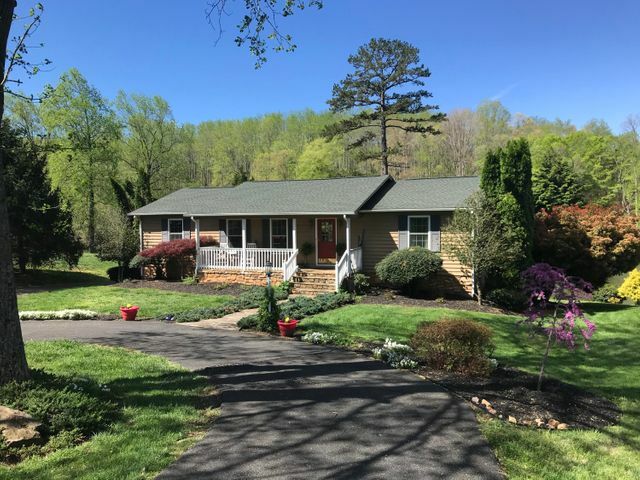 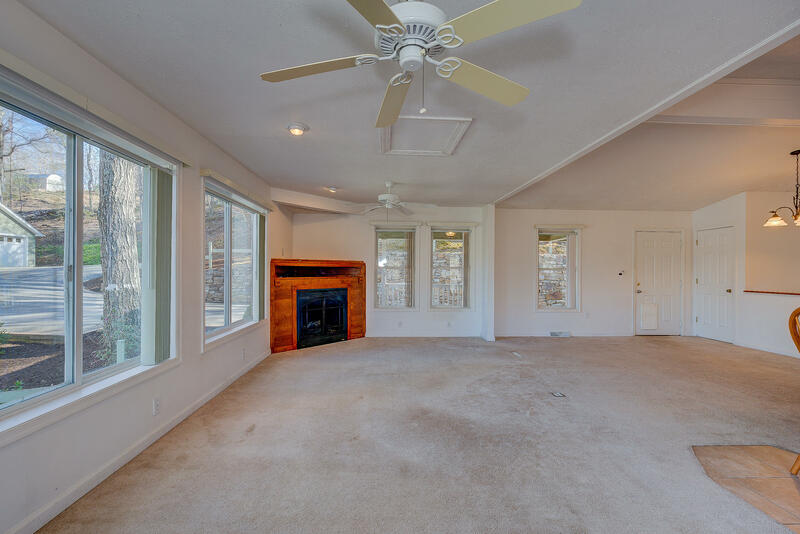 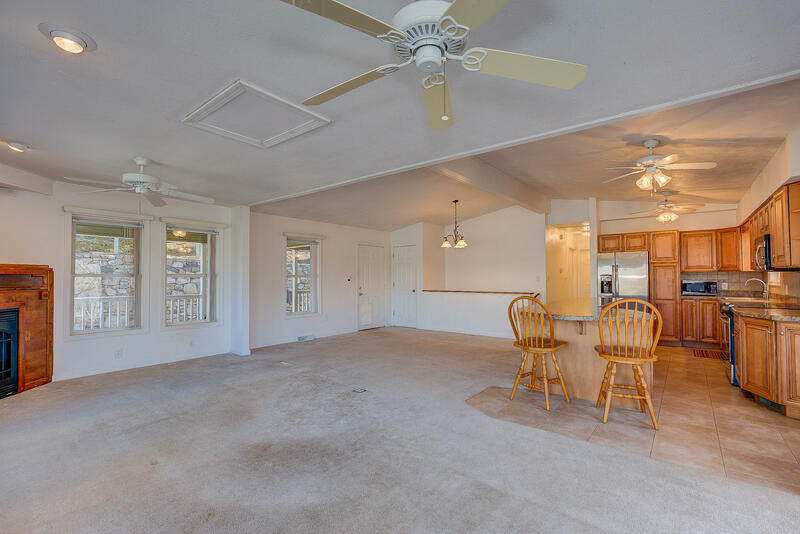 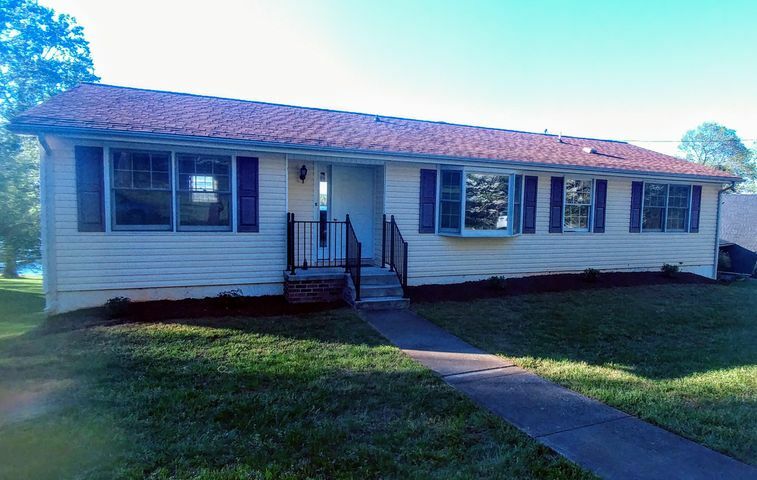 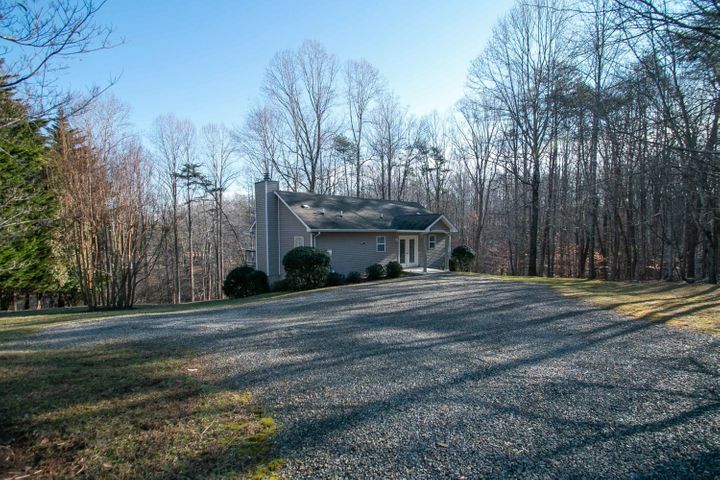 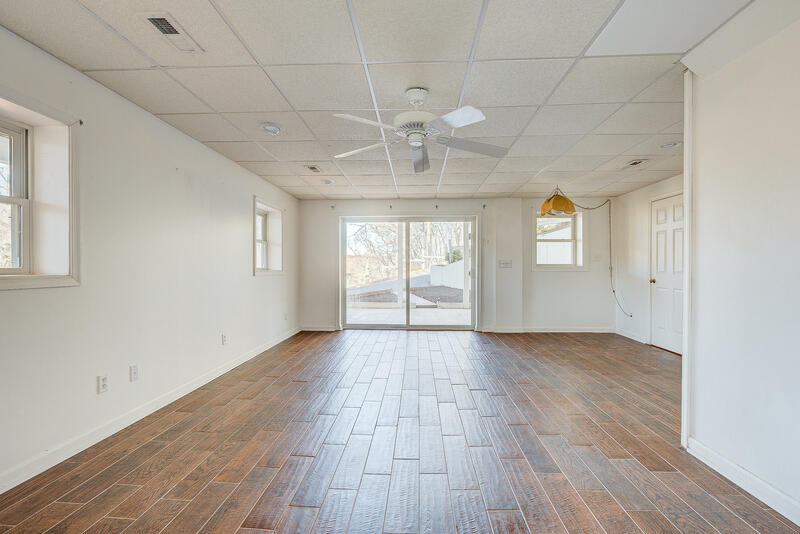 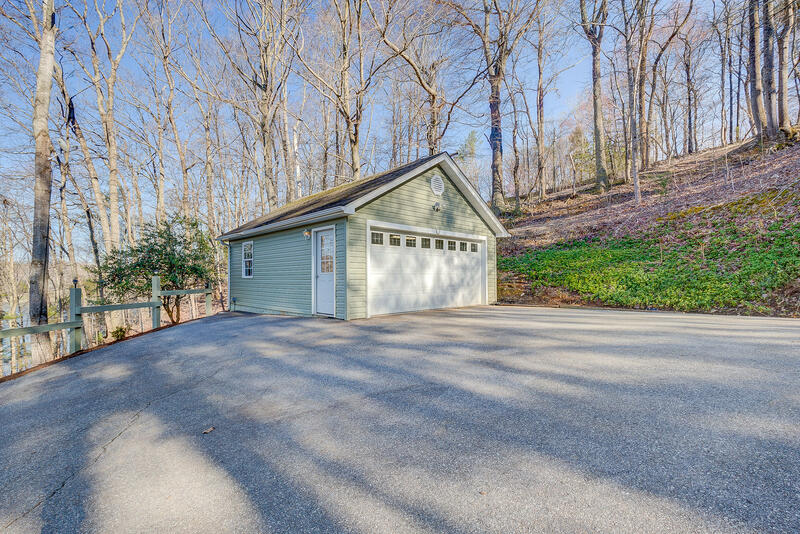 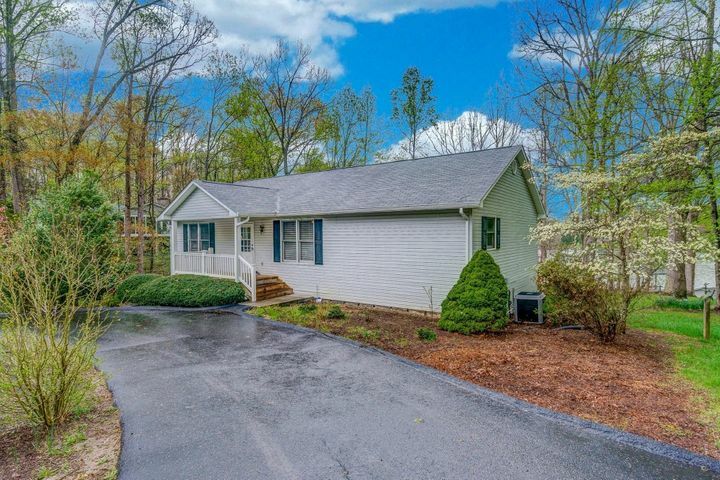 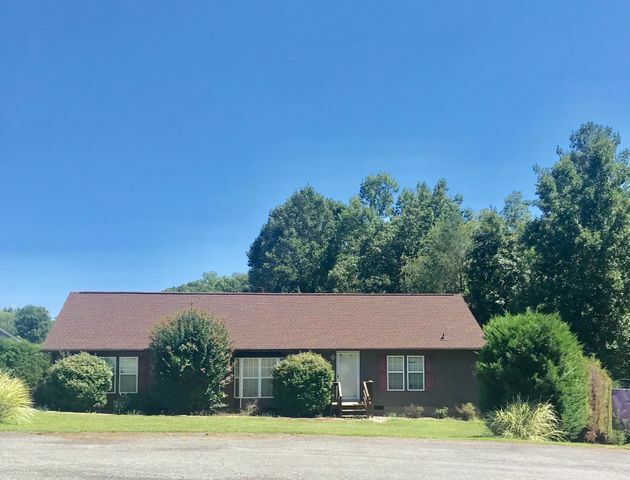 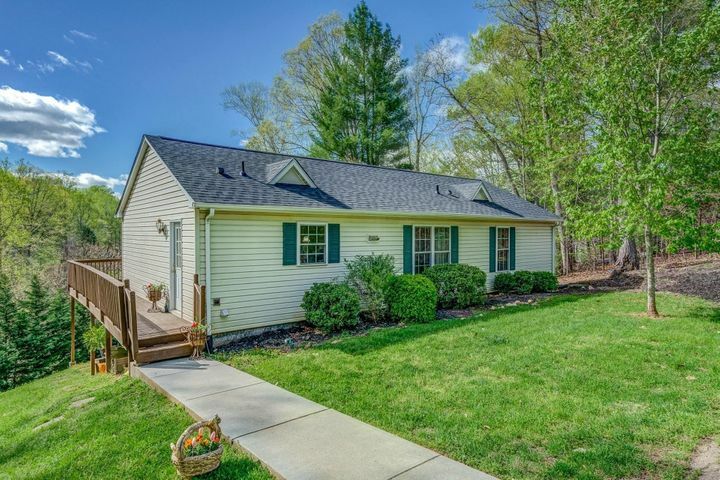 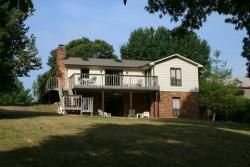 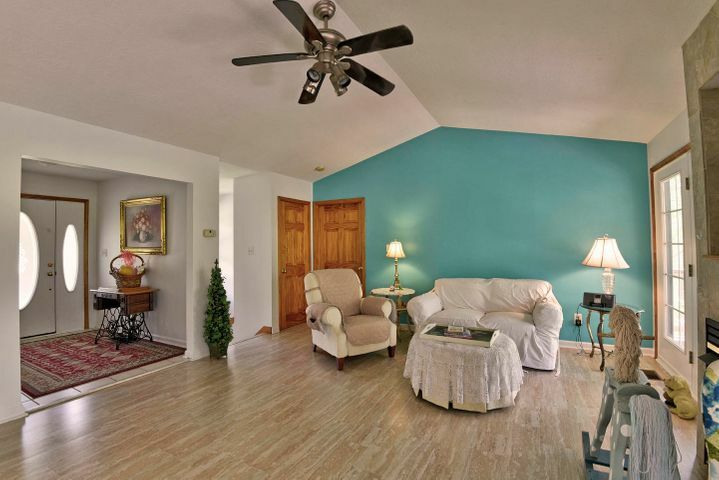 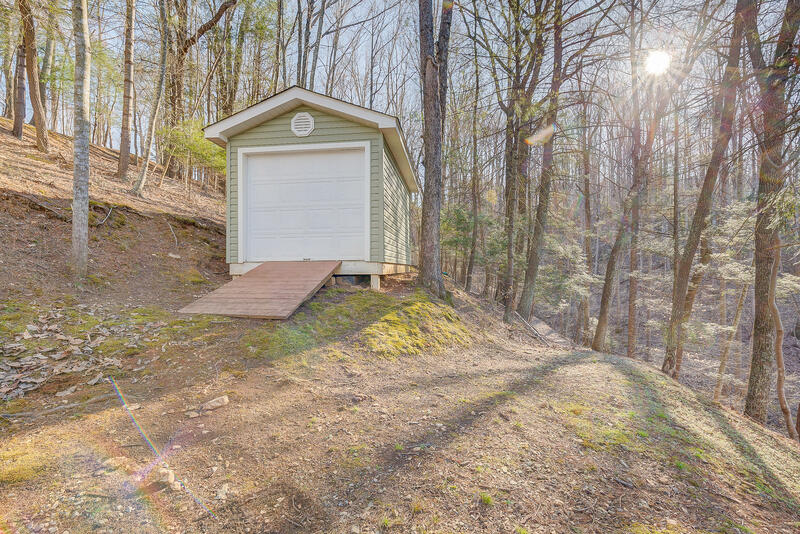 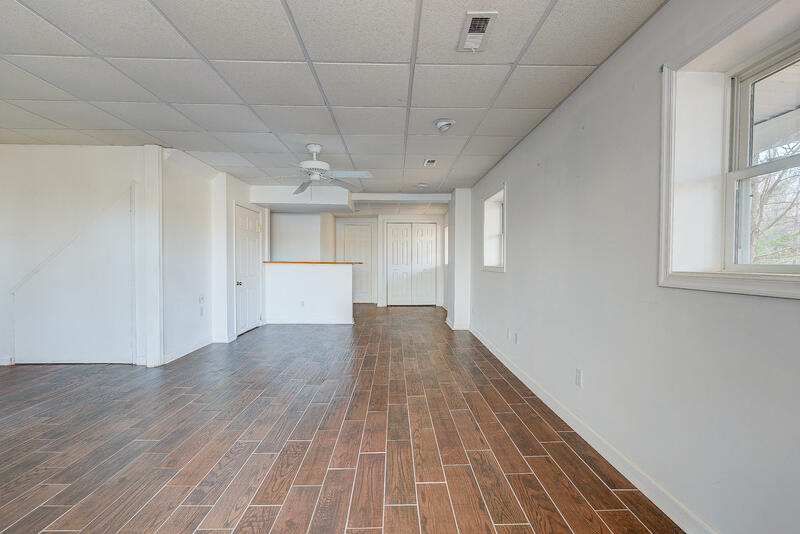 The property features a detached 2 car garage, storage shed and an additional building/playhouse. 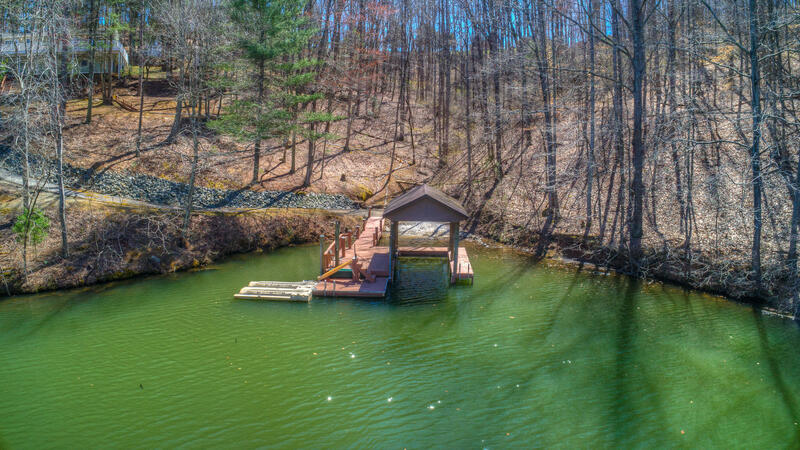 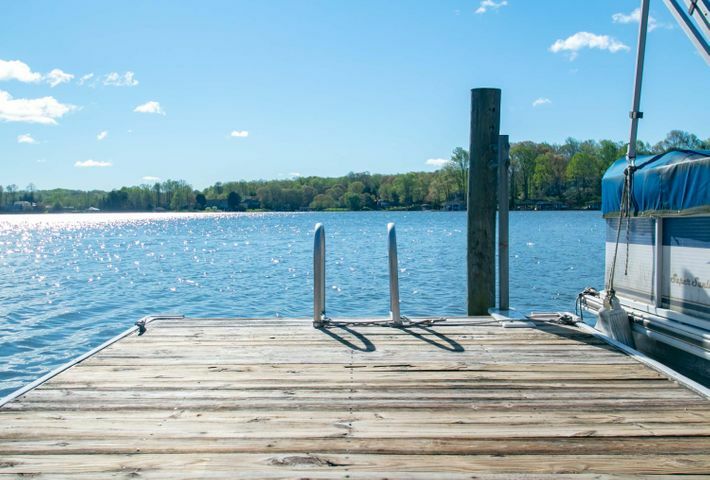 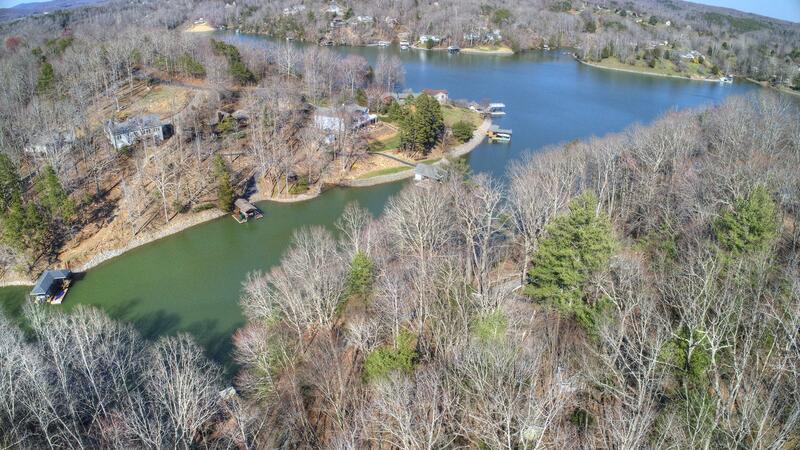 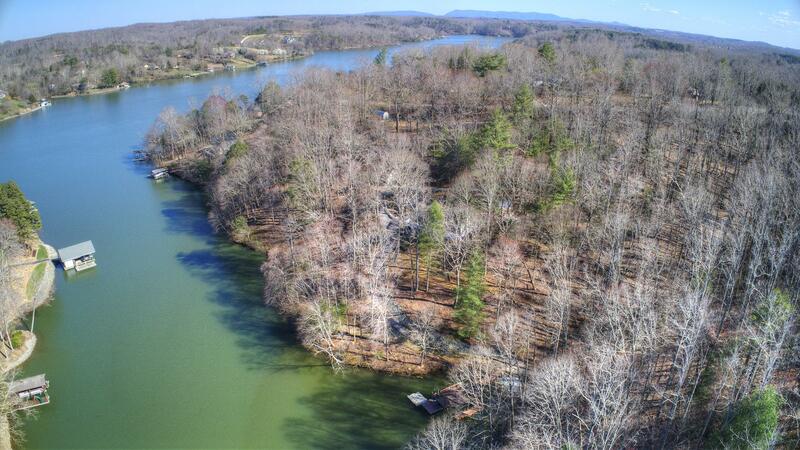 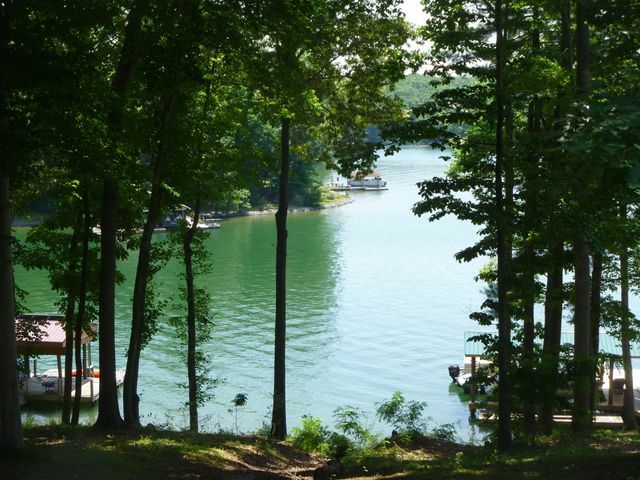 Enjoy a paved path to the dock with a covered lift, floater and a double jet ski port right off the main channel.